The MountCase 2, in composite construction with a polycarbonate core and a soft thermoplastic shell, offers good protection against impact in daily use. 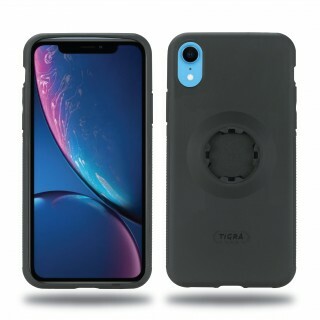 Its raised edges also prevent the touchscreen from scratches when the phone is placed upside down. 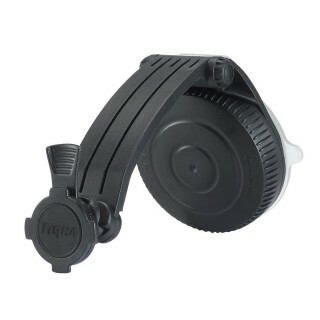 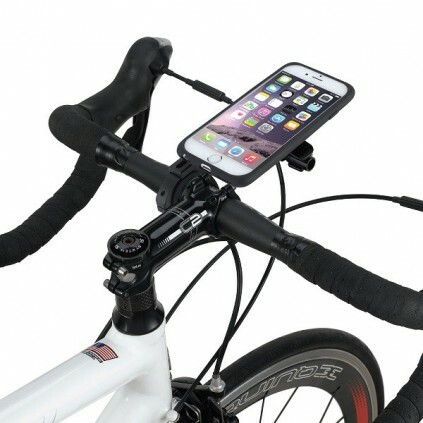 It works with all FITCLIC mounts. 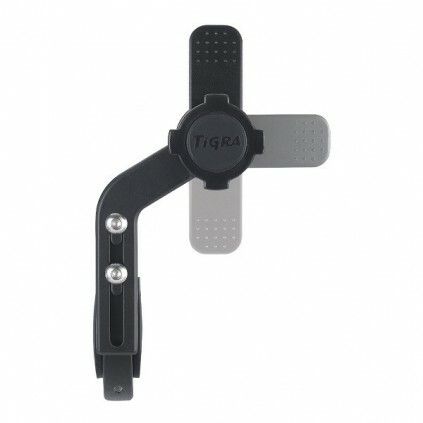 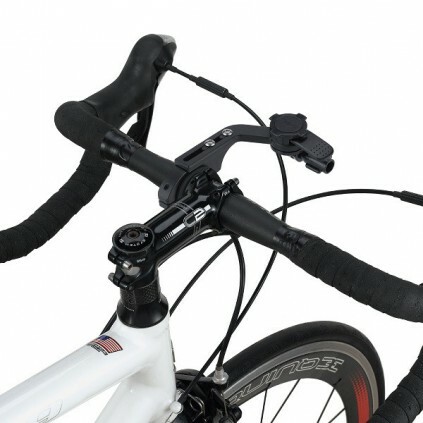 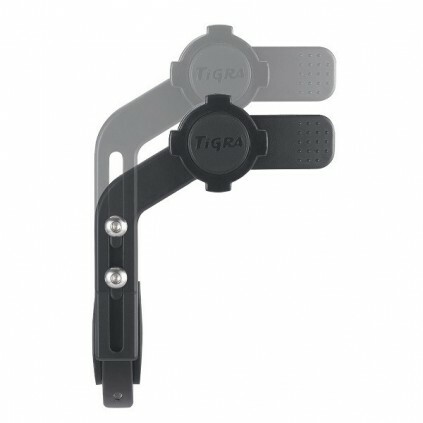 The included FITCLIC Bike Forward Mount positions the phone in an out-front position with an adjustable aluminum arm and a rotatable mounting head. 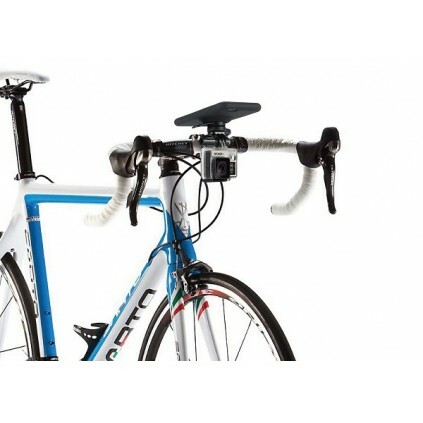 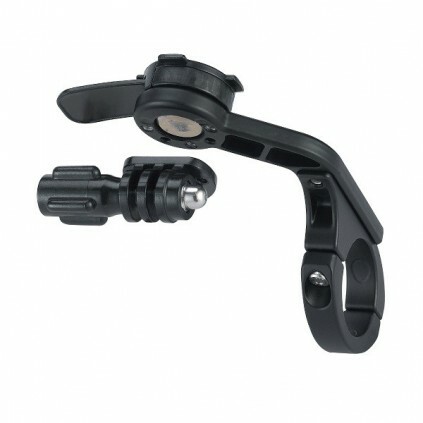 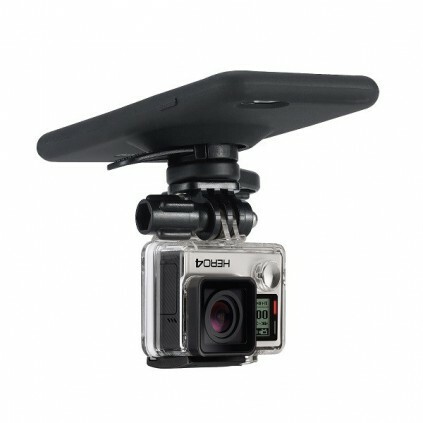 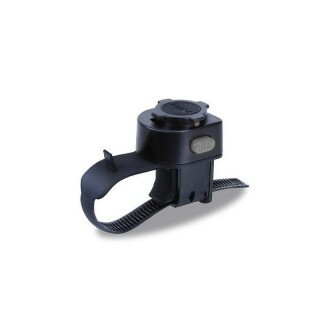 A GoPro mount adaptor is also included so you can attach your camera in front of the bike. 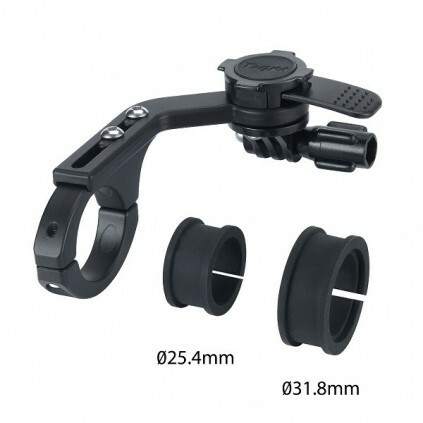 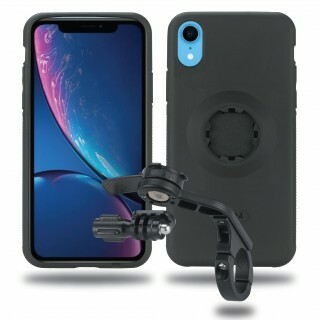 - Package includes MountCase 2 for iPhone XR, RainGuard, Bike Forward Mount, screws, GoPro adaptor, silicone inserts.